Rosh Hashana, marking the beginning of the new Jewish year has just passed. Yom Kippur and Sukkot are only a few days away. 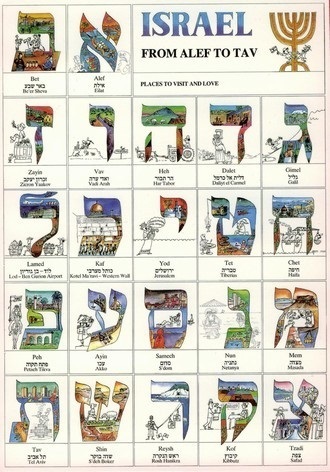 Celebrating Tishrei holidays made us want to write a little about the Hebrew calendar focusing on Jewish months, their names and a little bit about their origins. You can skip the historical info and go to the months’ names, just scroll down. The Jewish year is consistent of twelve months. The Hebrew calendar is a lunar calendar meaning that the months are calculated based on the appearance and movement of the moon. The Hebrew word for month is חודש (Khodesh) contains the root חד”ש meaning new. The reason is that as the route of the moon is renewed, every month is renewed accordingly. 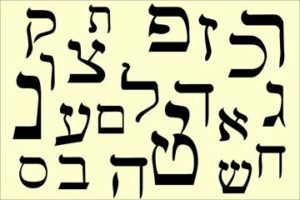 Another word in Hebrew for month is actually Yerach (ירח) the word has a direct link to the Hebrew word moon that is also written ירח, although the pronunciation is not the same. That emphasizes the direct link in the Hebrew calendar between the months and the moon. 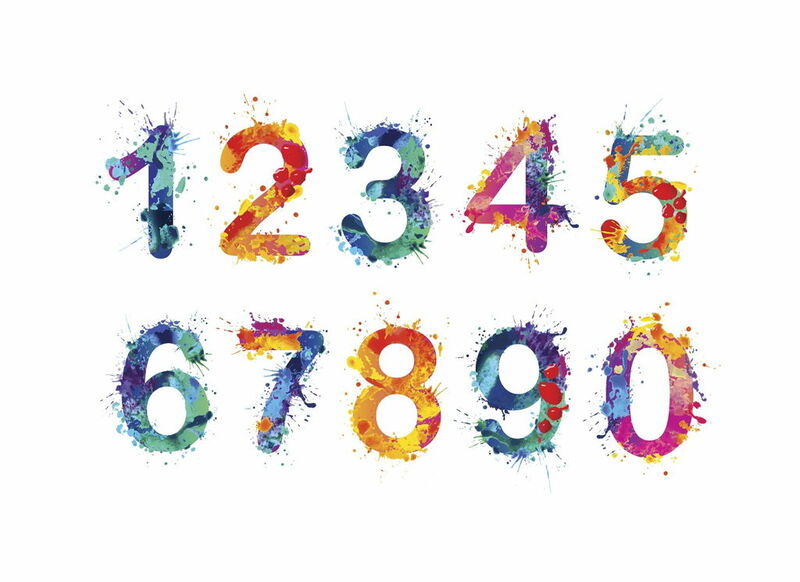 In ancient times the calendar was determined based on the decision of a central court. The beginning of every month was published by using fire to let people all over Judea know that a new month is about to begin. In some cases, emissaries would spread the world by physically going to towns, villages and even tent camps to spread the calendar. Why Tishrei is the first month? In the bible, Nissan is described as the first month: “in the first month, the month of Nissan” (Esther; 3, 7). And this is not the only place that Nissan is referred to as the first month. In the Talmud Nissan is named as the month that the world was created in. So it seems only natural that the year will begin with the month of Nissan, aka the Month of Spring. Yet, Tishrei is the first month. The reason is that the time of autumn was very important for the ancient agricultural society. This month is mentioned in various occasions in the bible mentioning special days and times for religious rites, as well as for agricultural events. Actually, in the bible there are several times that are named the start of year and it appears that quite early on, the automn month of Tishrei marked the beginning of the agricultural year. What’s the meaning of the months’ names? The Babylonian months that became part of the Jewish calendar were named after Babylonian gods or based on natural events. For example, the month of Tamuz is named after the Babylonian god Tamuz, The month of Tevet meant in Babylonian ‘(the month) when rain comes’. Tishrei meant the ‘month of beginning’. We should note that as in the ancient Jewish calendar, the Babylonian year had more than one beginning, and Tishrei actually referred to the second beginning, marking the start of the fall season. 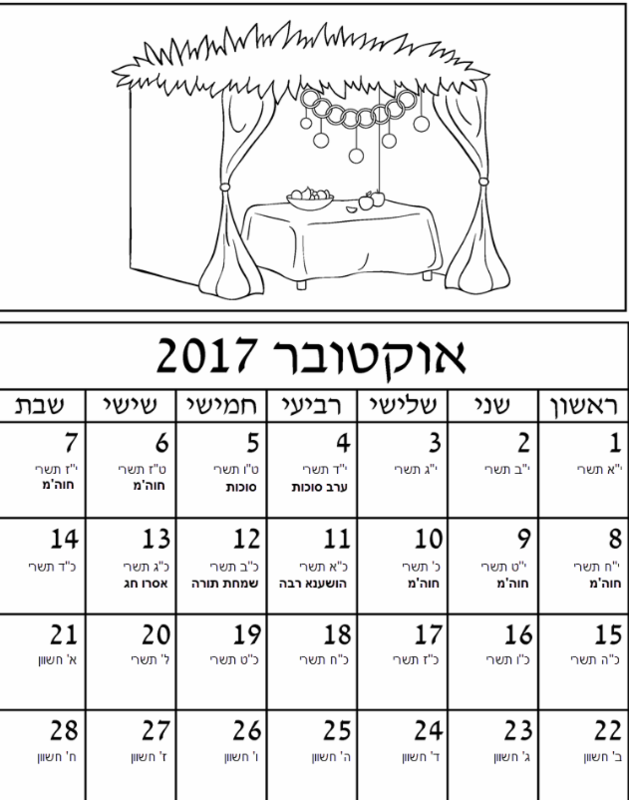 In Israel, there is a very famous children’s song about the twelve month of the Hebrew Calendar written by Naomi Shemer. It is called שנים-עשר ירחים (Twelve months), you can see below that song and the lyrics in Hebrew. Shana Tova and Happy Holidays everyone! Don’t forget, the new year is a great time to start a new Hebrew course.